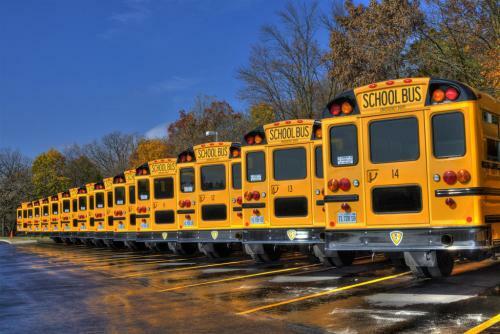 The Vernon Parish School Board’s Transportation Department values the trust that you place in us to make our student’s ride to and from school a safe and enjoyable experience. The first and last school employee that most of our students see each day is their bus driver. Our Transportation Department strives to make this a positive experience for students and parents. The information provided has been developed as a guide so that all stakeholders understand the policies, procedures, rules and regulations. The Vernon Parish School Board Transportation Department takes the responsibility of safely transporting students very seriously. As you become familiar with the content in this section, you will see that the emphasis throughout is on safety. We thank you for allowing us to serve you and your children by transporting them safely.